While changing technology might be making publishing technically easier than ever before, savvy organisations are still throwing their weight behind print – and for good reason. 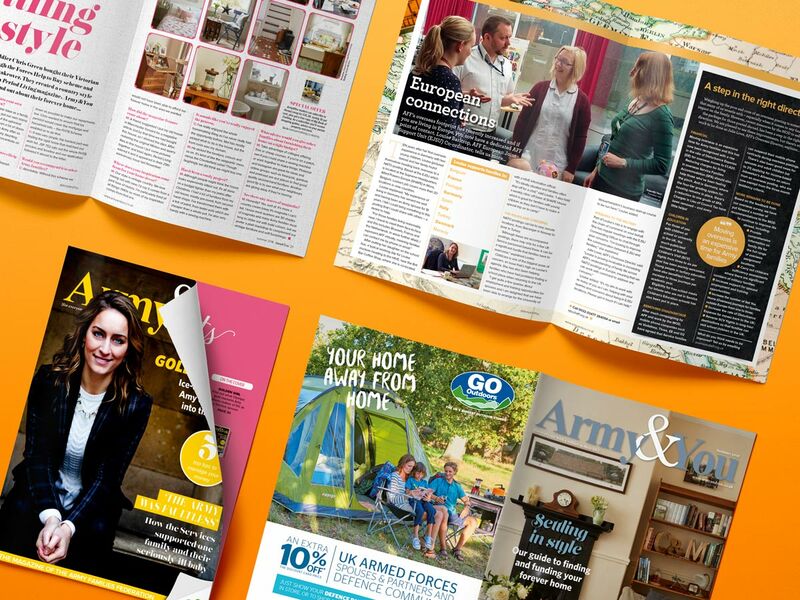 Print magazines have a longer shelf life, make a stronger physical impression and foster greater reader engagement than online versions and TylerBale is a master at managing the entire publication process. 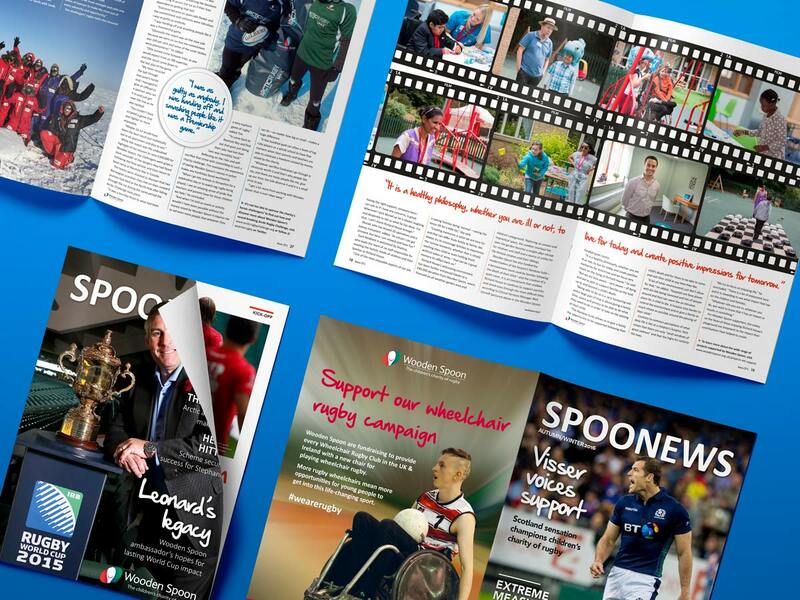 From drawing up schedules and planning page runs to creating, editing and signing off content and managing printing, we are an experienced, knowledgeable and dependable team. 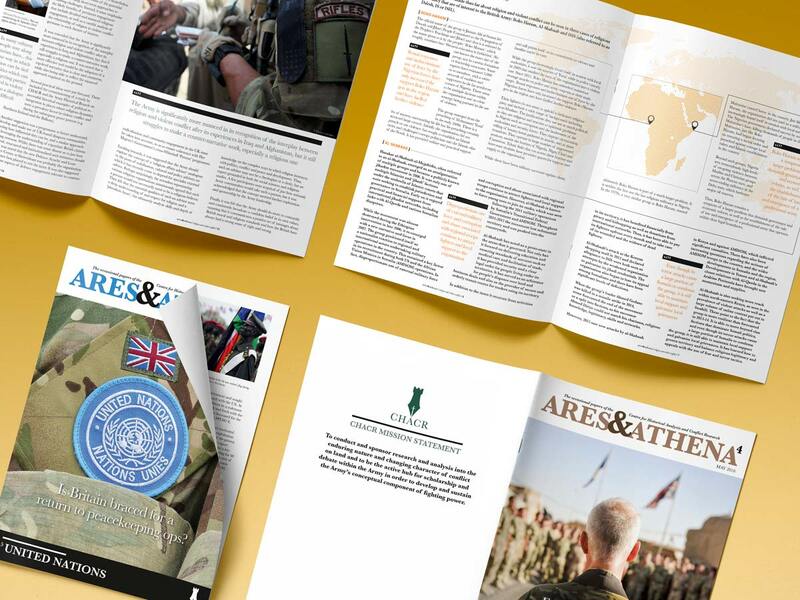 Our award-winning track record has convinced the likes of the Army Families Federation, the Ministry of Defence, Cardiff University and Wooden Spoon to call on our services to publish their own magazines. Want to know more about our publishing services?